Accompany is the best gift for children! 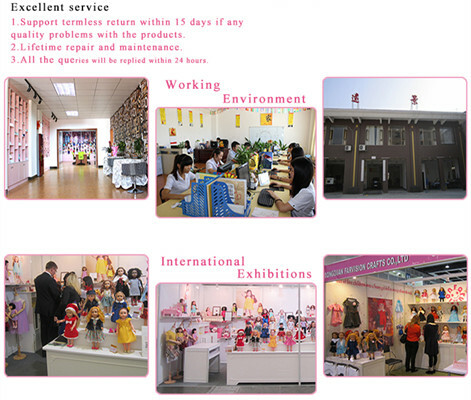 Dongguan Farvision Crafts CO., LTD is a professional OEM manufacturer, which is specialized in designing and making high end of vinyl/plastic dolls and other doll accessories. OEM / Custom design is welcomed in our factory. Have been working on doll since 2004. 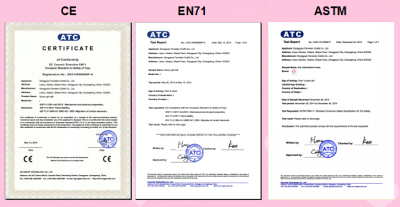 In 2011, we registered in Alibaba and start our journey of foreign trade. Doing business bases on the concept of quality first and customers supremacy. Its service concept and over 10 years professional experience make its products in diversity and be popular all over the world. Retain the wonderful childhood memory for people all over the world. 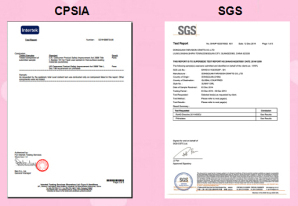 Credit, quality, brand, study, innovation.